QATAR VISA MINIMUM DOCUMENTS FAST APPROVAL BEST PRICE. 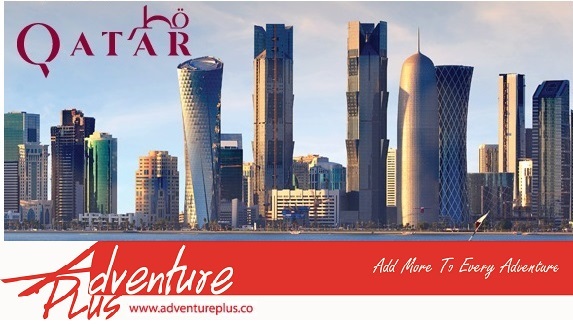 Get a Hassal free Qatar Visa with Adventure Plus sitting at the comfort of your home. Minimum documents required and true value of your Money. We can boast to be the best for Qatar Visa in Indore. Mail us these documents on - Visa@adventureplus.co. & get your Qatar visa in three working days. As easy as this!